If you're looking for something truly special, then your search is over. The ABK6 Spiritu Cognac is a masterpiece that was conceived and created for the 10th La Part des Anges auction in 2016 - a now annual event held in Cognac by the BNIC. The Cognac within the bottle is an extremely old Fins Bois delight from the beginning of the last century. It comes from the Chai Paradis (Paradise Cellar) of the house of ABK6 - a place where only the most special of Cognacs are stored. Handed down through the generations, the time had come for this aged-to-perfection eaux-de-vie to be bottled. The extraordinary decanter and holder was designed by artists, Céline Delcourt and Maria Perafan, along with the Abecassis family. 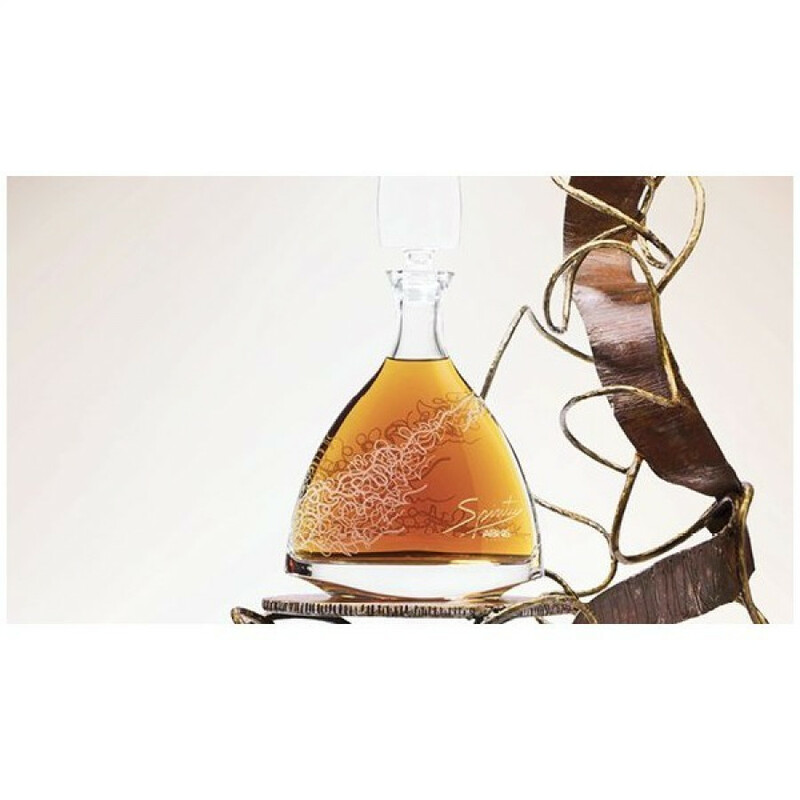 It symbolises the vine rooted in exceptional soil - a reflection of the spirit of the house of ABK6 Cognac. Spiritu means 'spirit' in Latin. Together, the sculpture, decanter, and Cognac merge to form one - inspired by nature and how she intertwines all of her creations. One of a kind - a wonderful collector's Cognac.